Engine, 3.6L V6,Transmission, 6-speed manual, Rear wheel drive, Wheels, 20" x 8" front and 20" x 9" rear. Audio system, Boston Acoustics premium 8 speaker system, AM/FM stereo with CD-ROM and MP3 playback, auxiliary input jack, XM Radio, USB port, Bluetooth, Steering wheel controls. 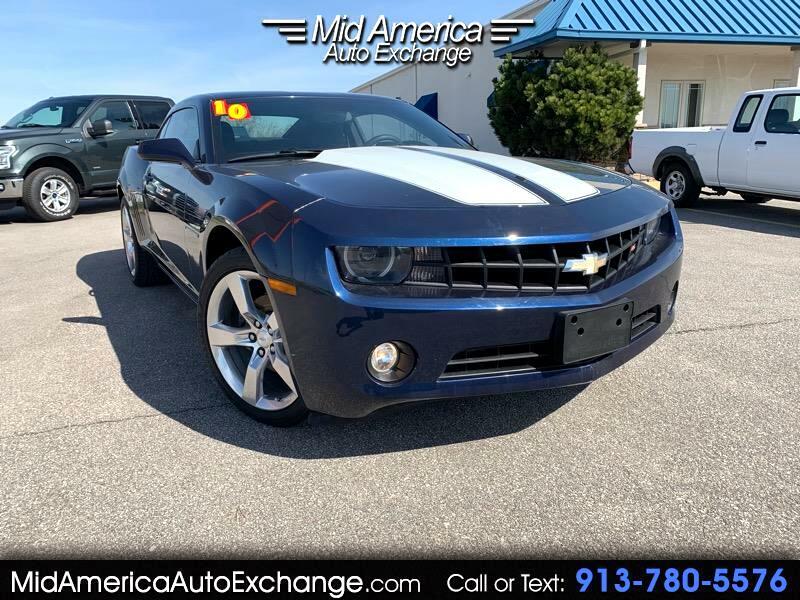 Seats, front Sport bucket includes adjustable head restraints and fixed rear seat, Seat trim, Cloth-appointed front seats, Door locks, power programmable with lockout protection, Remote key less entry, Air conditioning, single-zone manual. Come take a test drive today! Bad credit is our specialty! !